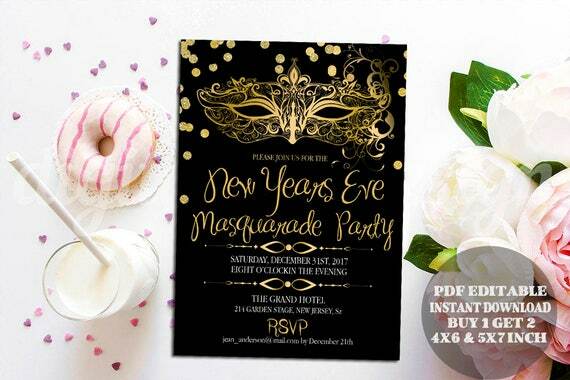 Are you planning on ringing in the new year by throwing a New Years Eve bash? 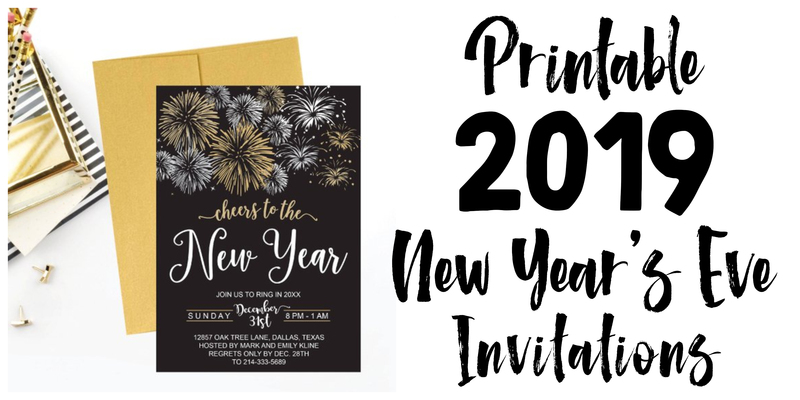 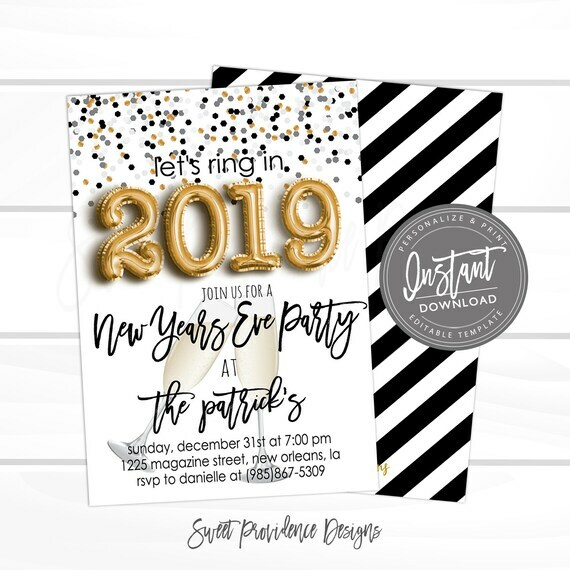 Get the party started with one of these 2019 New Years Eve party invitations! 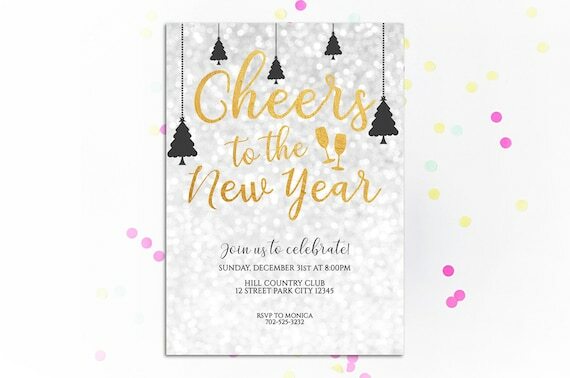 These are do-it-yourself printable invitations that you have printed at a photo center or on a home computer. 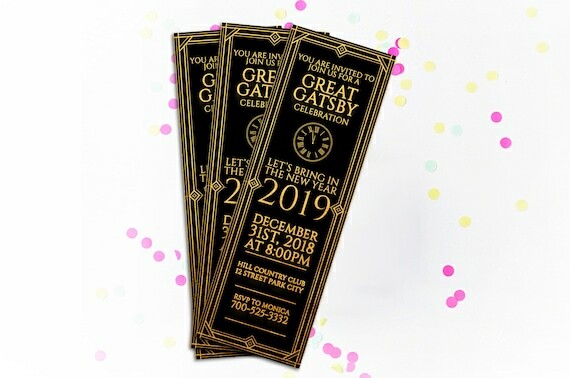 You can email these invites too. 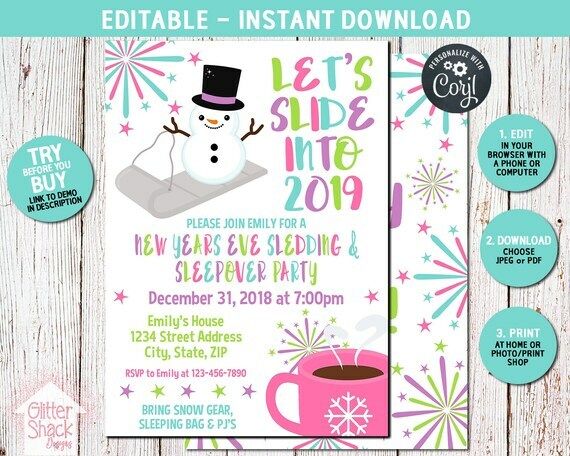 Some of these invites you pay an Etsy designer a small fee for the design and customization, and they send you a personalized jpeg file to your email. 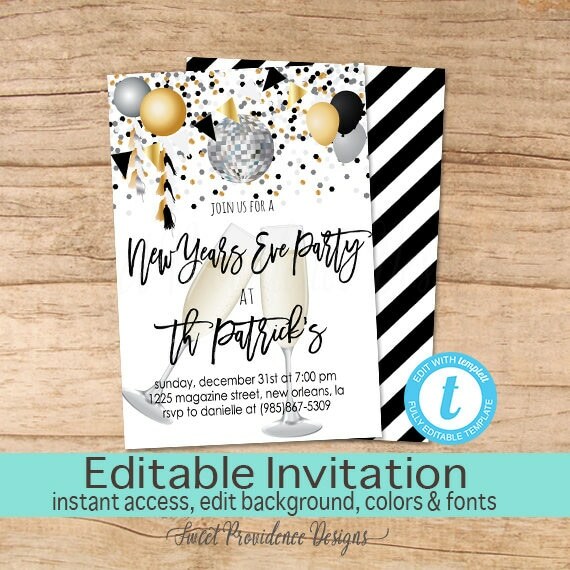 The other invites are editable templates you edit yourself. 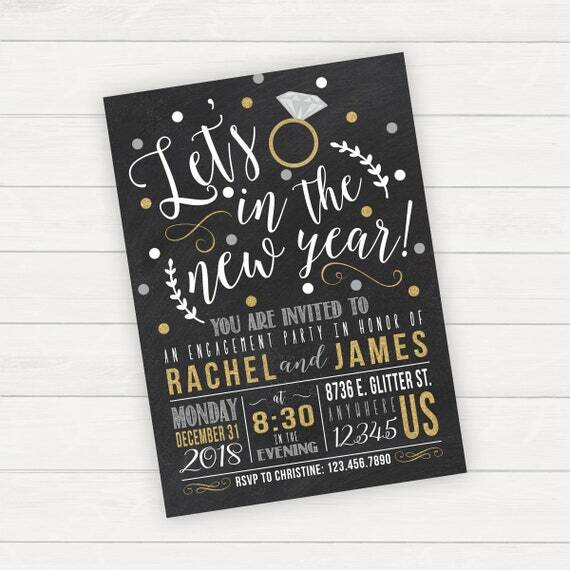 Send the file to a print shop or print the invite at home yourself onto photo paper. 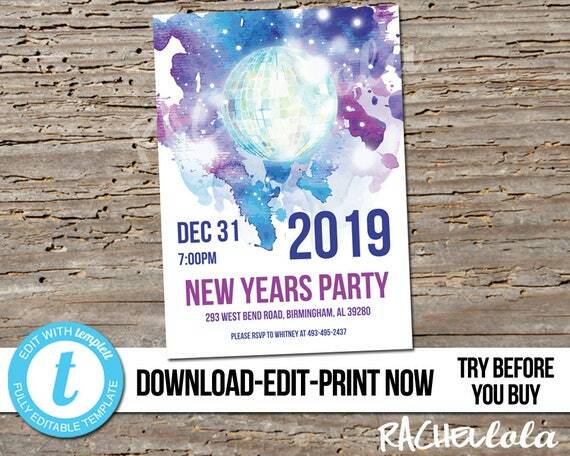 You can print as many copies as you need. 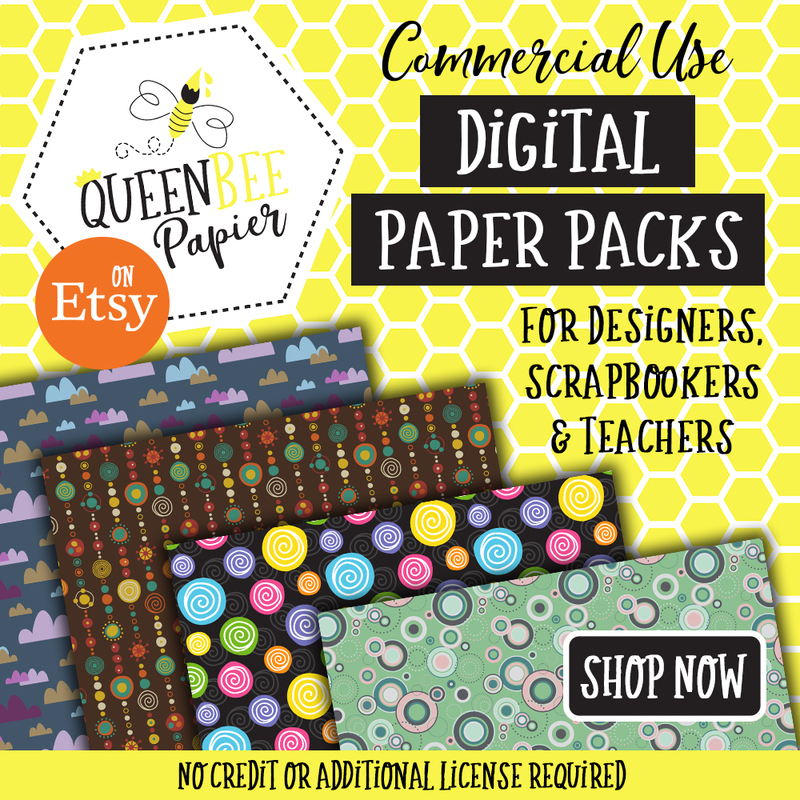 These are digital downloads – no physical product will be shipped. 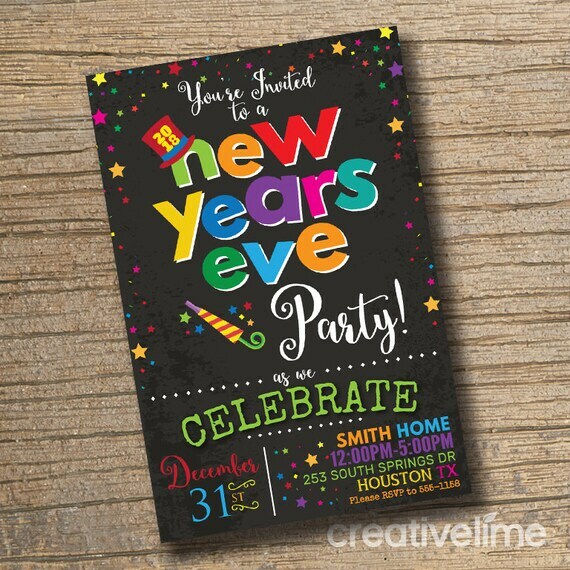 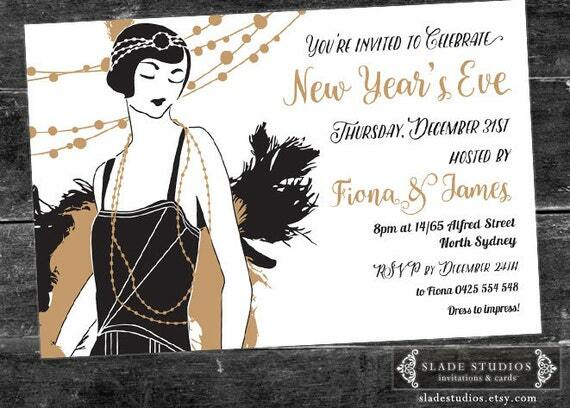 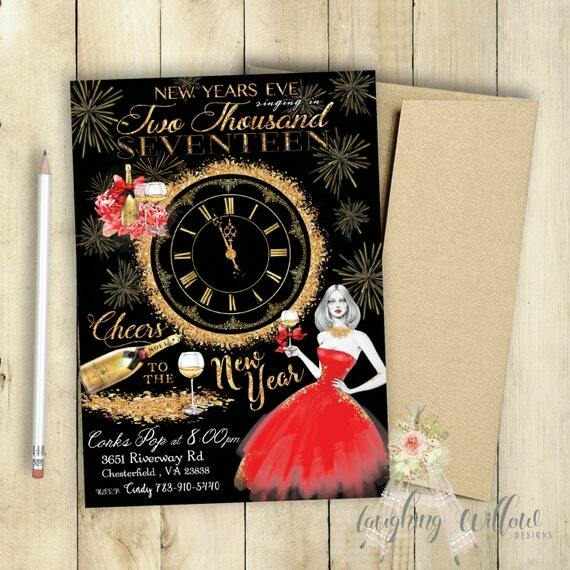 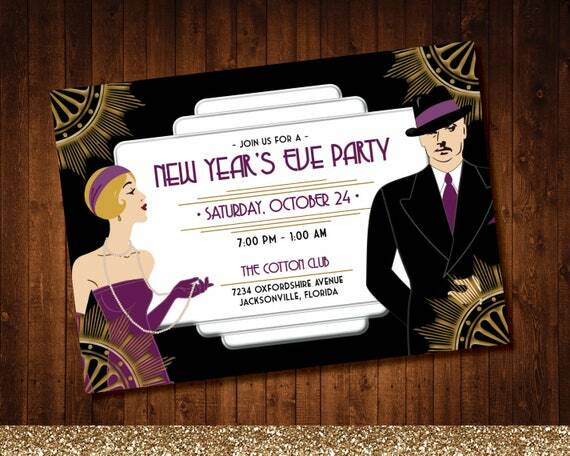 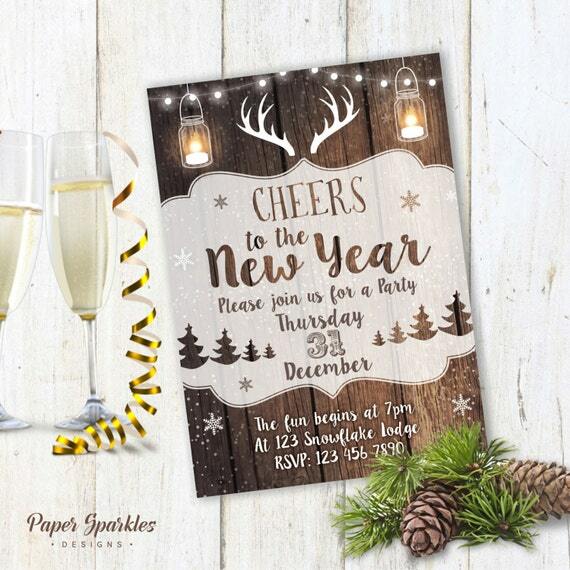 These New Years Eve party invitations are very easy to order. 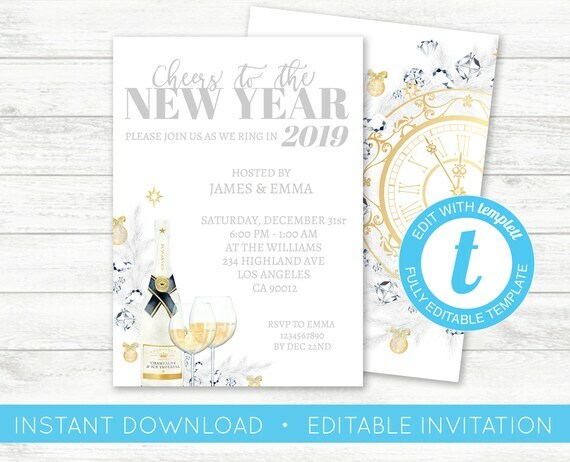 Pick the design you like, read the seller’s description for the details your invite requires and add the information to the notes to seller box upon checking out. 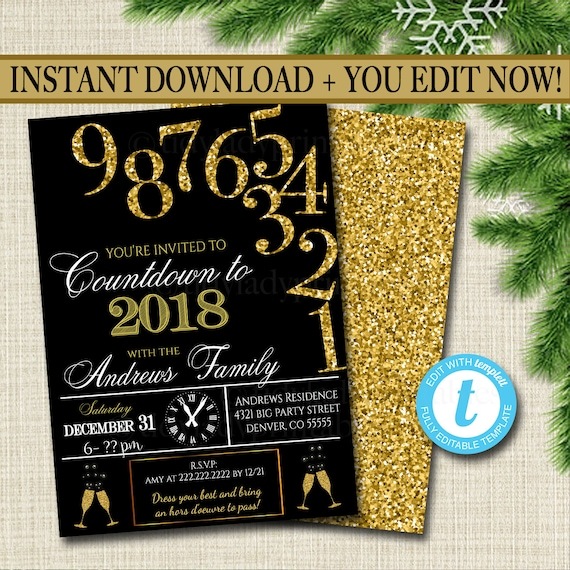 You will typically receive a proof for your final approval within 48 to 72 hours if they are personalizing the invite for you. 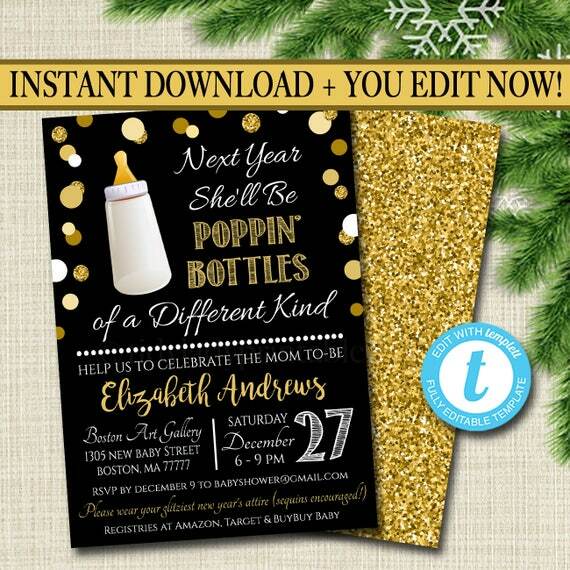 Editable templates are generally available instantly after purchase. 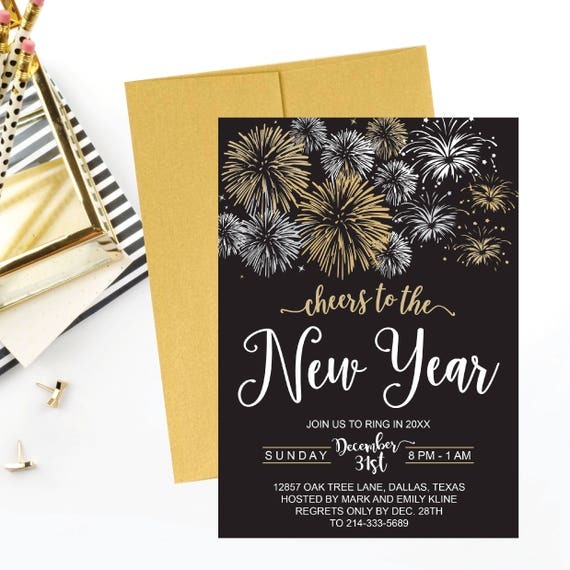 Every seller is different. 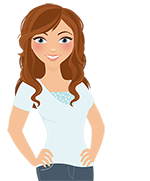 Check the seller’s store description for specific turnaround times. 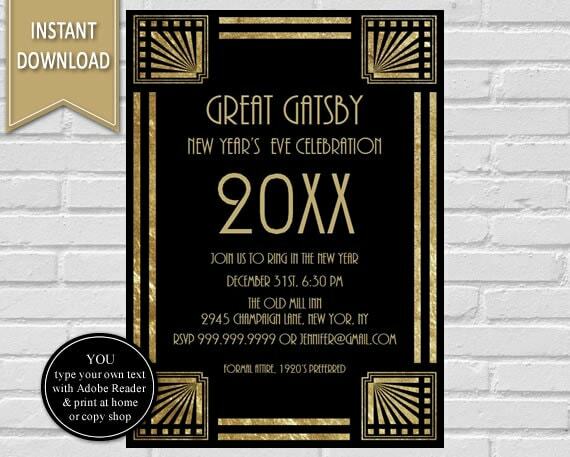 You will then receive a high-resolution jpeg image or PDF file sent to your email. 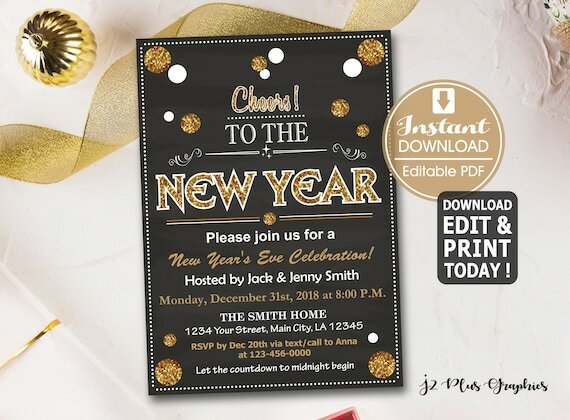 Download it to your computer and print. 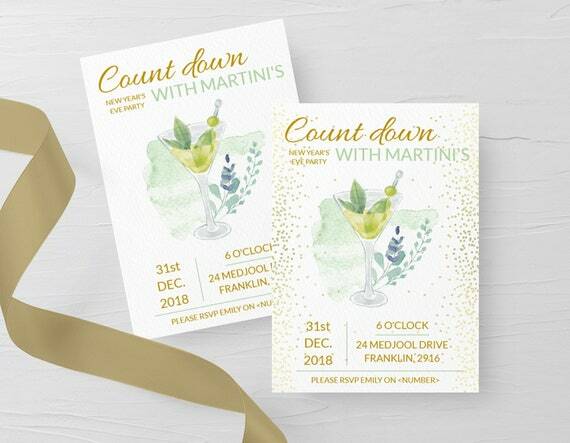 Choosing to use DIY printable invitations for your party, you can wow your guests with stunning personalized invites for a low cost. 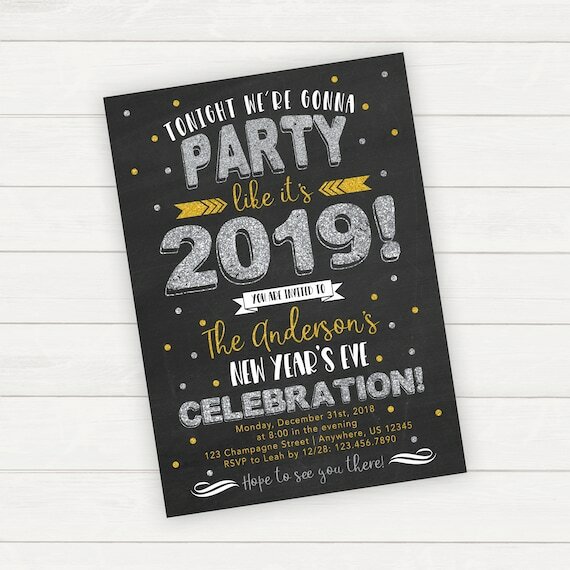 If you choose to email them, then you save even more money. 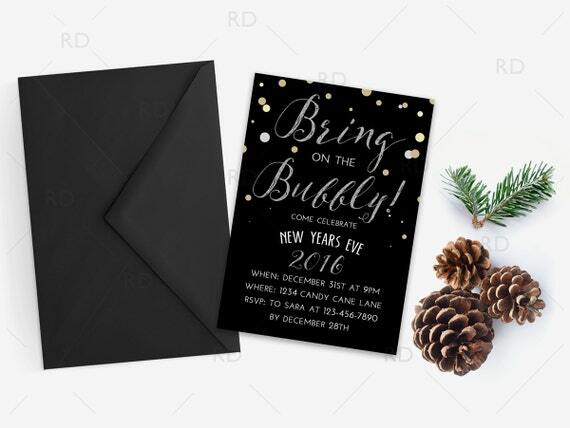 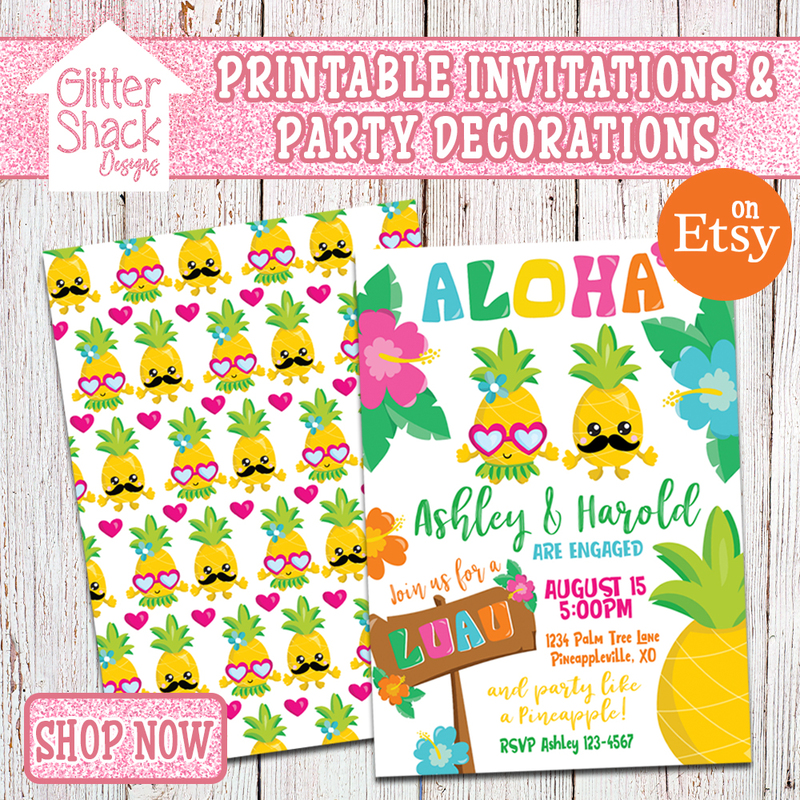 Printable invites are an inexpensive option for throwing a party on a budget and your guests will think you spent a fortune them. 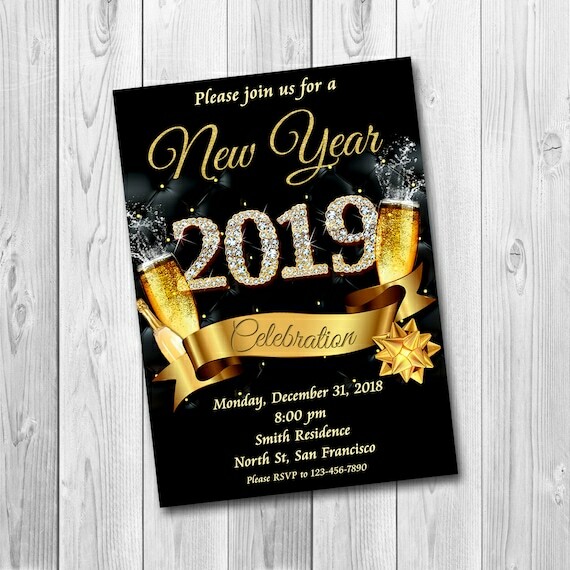 Thanks for visiting and I hope you found this selection of New Years Eve party invitations helpful. 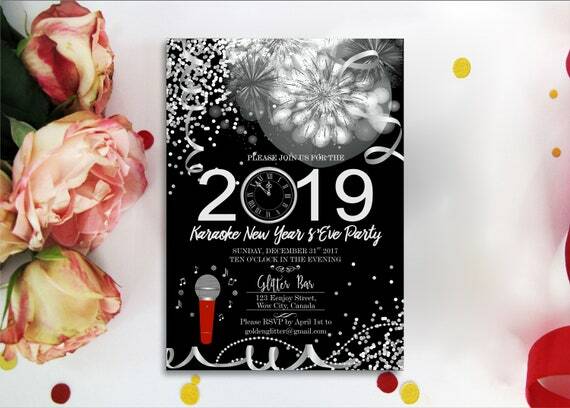 If you are looking for more New Years party inspiration, you may find these articles helpful too! 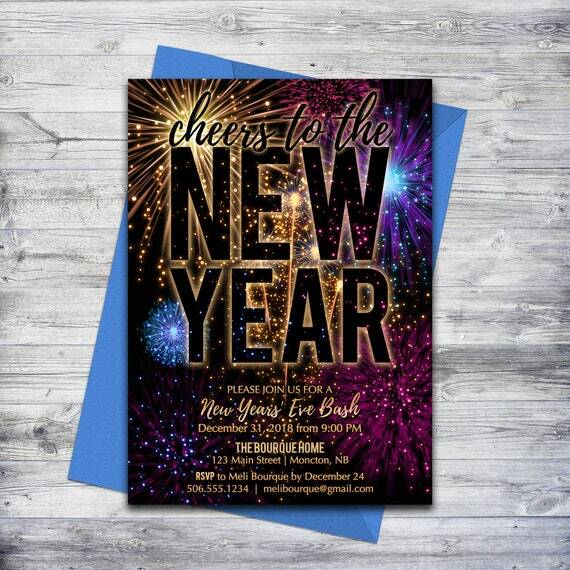 Happy new year and party safe!